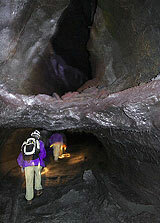 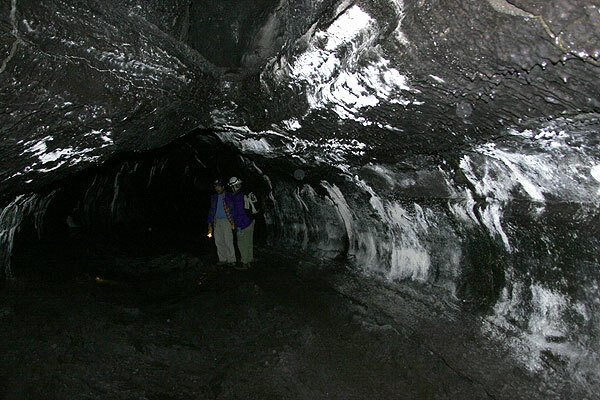 We explored a tiny section of what is perhaps the longest known continuous lava cave in the world. 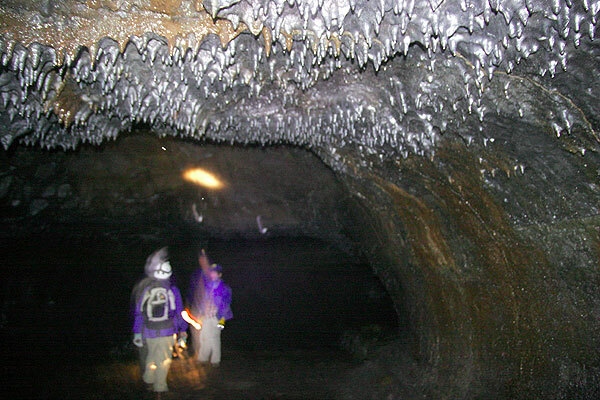 Starting from near the caldera of Kilauea, it extends for more than 30 miles until reaching the sea near Hilo! 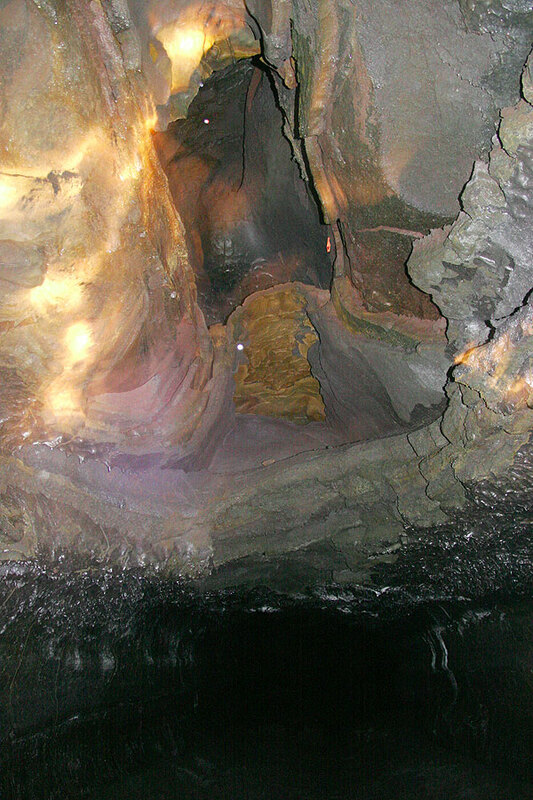 It is rarely visited and kept in an almost pristine condition, displaying a wealth of spectacular and some unique features. 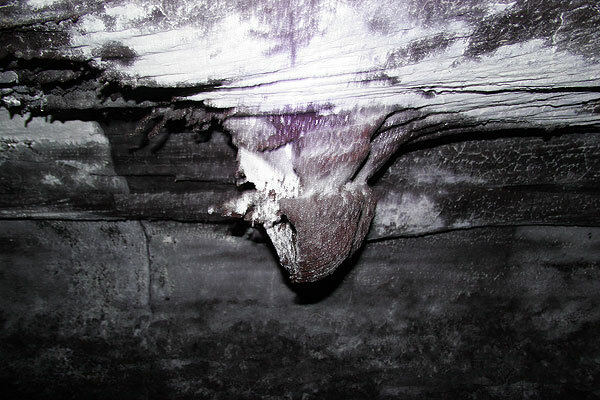 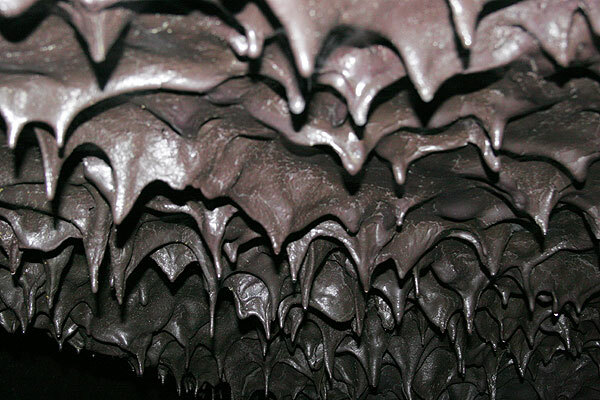 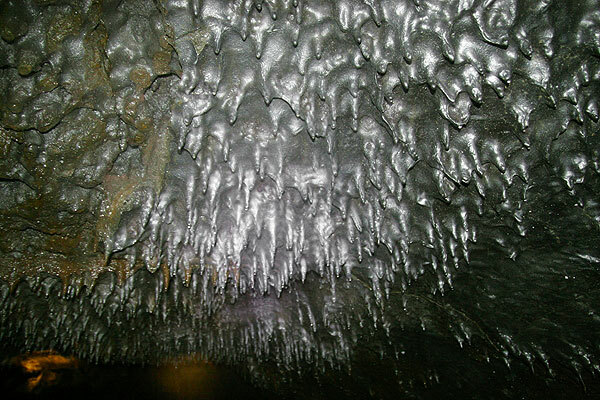 Stalactites probably created by dripping of liquid from the partially molten roof of the cave. 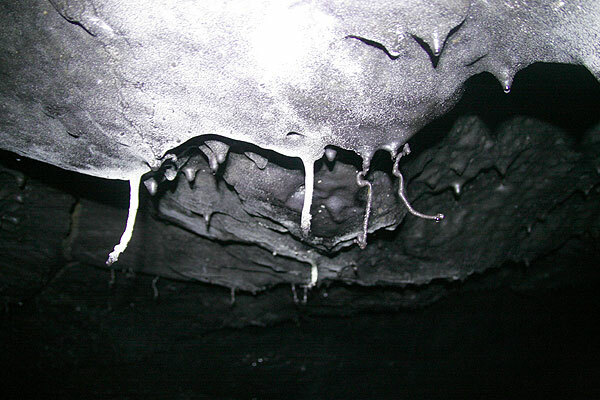 Bizarre, tiny pipes of frozen lava cling on the walls and the roof of the cave. 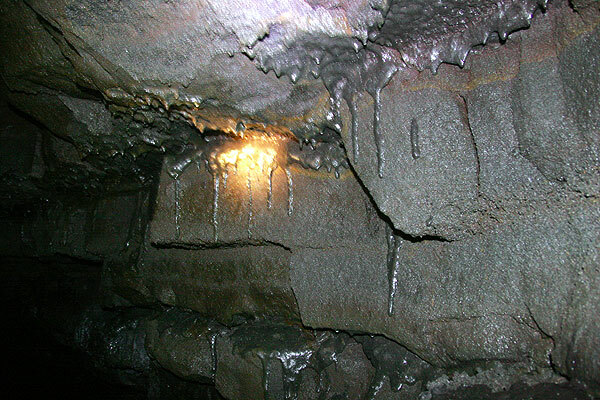 They were probably created when last quantities of liquid oozed back onto the walls after lava had been injected into cracks and crevasses of the parent rock. 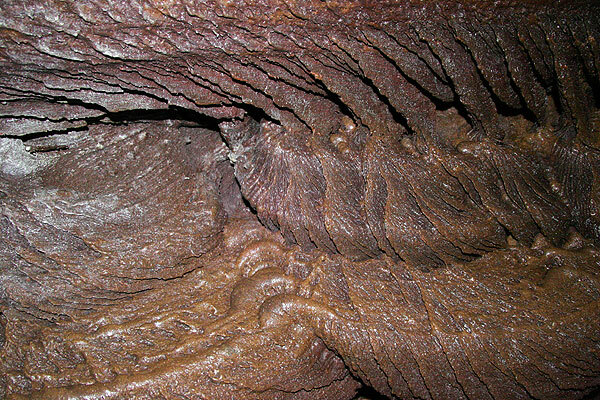 Spectacular lava formations created by eddy action in the flow of lava, showing the streamlines of the turbulent flow. 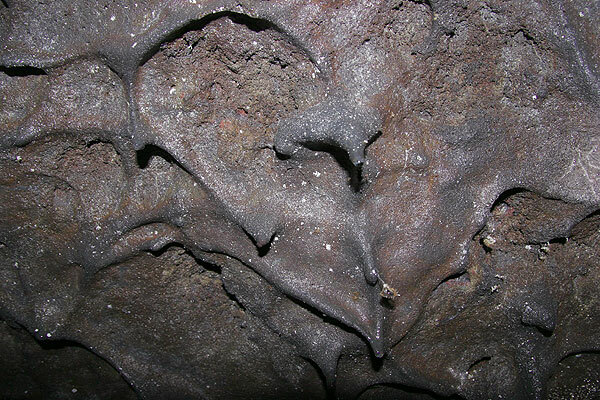 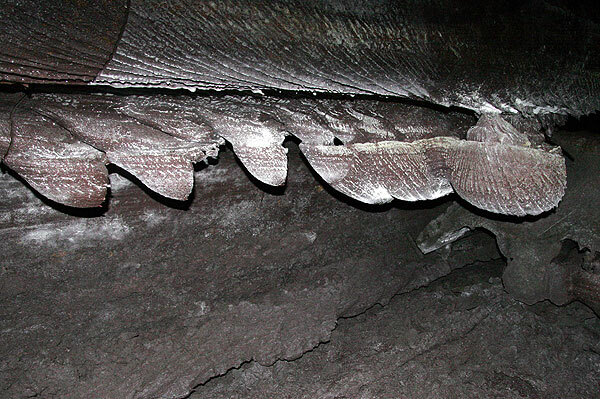 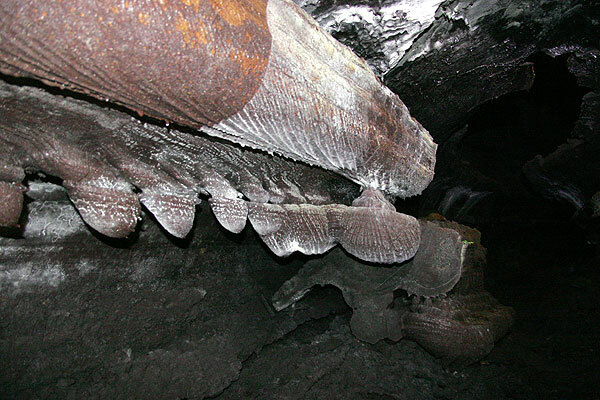 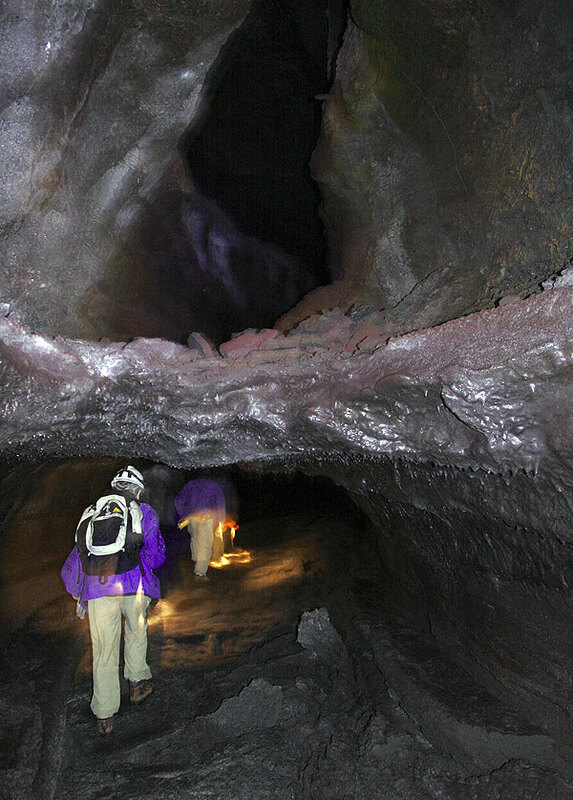 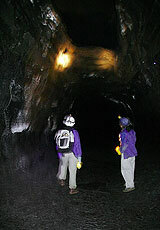 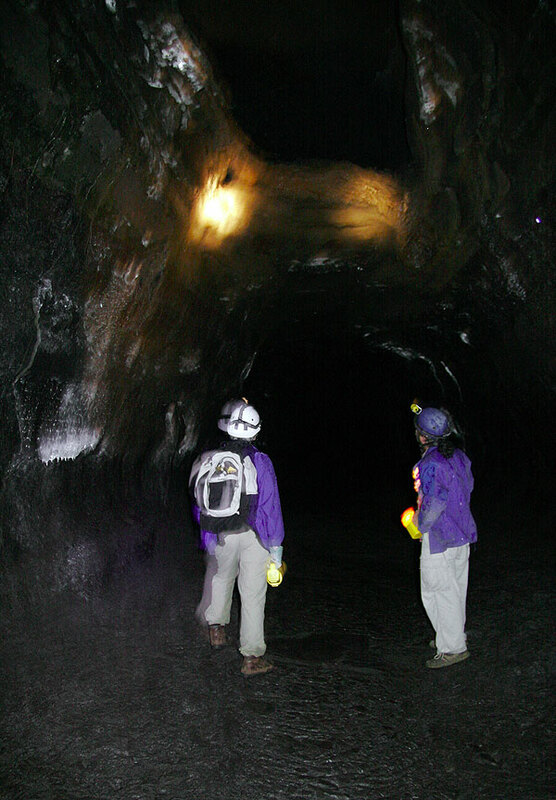 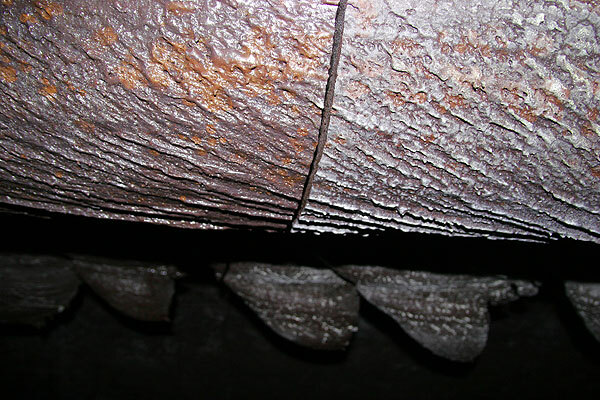 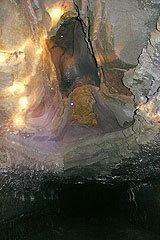 The processes of the lava flow inside this section of the cave are similar to the flow of water or air in turbines, wings etc.